No games, no gimmicks, no hassles. 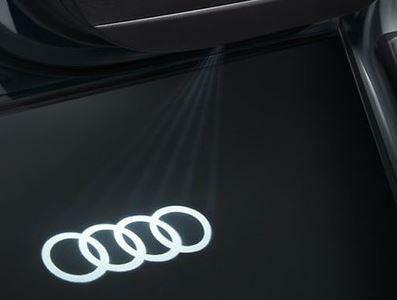 When purchasing from Audi Parts Supply, not only are you dealing with the largest Audi Center in the world, but a dedicated staff to ensure the correct items get delivered to you ASAP. Don't gamble and hope the right part arrives, let us make sure your order's correct, the first time. Guaranteed! 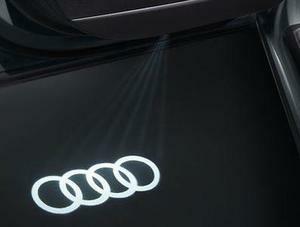 Audi Parts Supply only offers items that come directly from Audi. 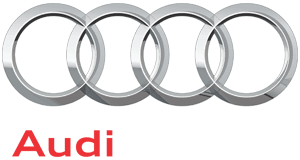 No Off-Brands, No Knock-Offs, No Aftermarket... Just Genuine OEM (Original Equipment Manufacturer) Audi Parts & Accessories.